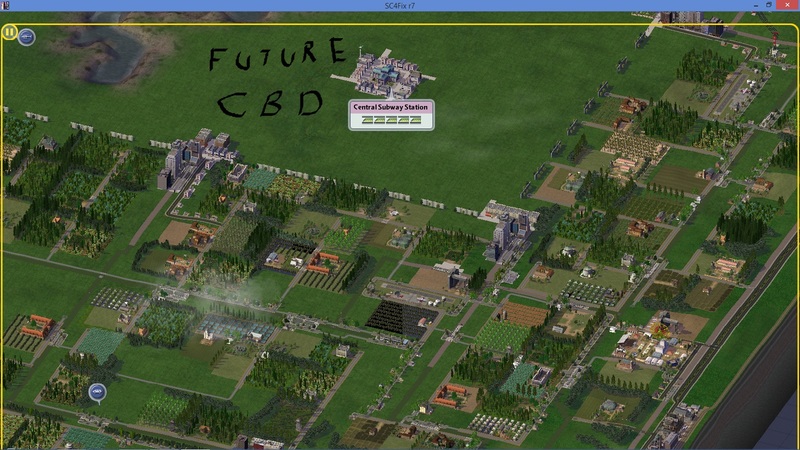 Right now not a lot of city development for the CJ.. Which I hope to be able to elaborate more on and post some results, concerning soon ! Sorry , Guys I have not posted here in a while. On my side things are at a standstill, I haven't played the game since many weeks, I have many RL activities and I can't find either the time or the inclination to play a city. This will hopefully change soon. followed by surpassing florida's real life population ( which is currently very close to 21 milliom )..
and than a friend in nam discord chat mentioned 25 million..
(September 30th, 2018 at 8:34 AM)pierreh Wrote: On my side things are at a standstill, I haven't played the game since many weeks, I have many RL activities and I can't find either the time or the inclination to play a city. This will hopefully change soon. You guys had motivated me to start one and start a new City from scratch but RL things have gotten in the way for me as well. I'd totally do some sort of Cyberpunk city too lol. awesome update though brian, looking forward to your next one. My impressive milestone @Brian! Reminds me of the NYC region in some respects. It's very difficult to get that many people in one small area. Do people commute between cities frequently in your region? When I first started playing the region ( back in 2007), i used quite afew neighbor connections .. But now a days i used very few.. 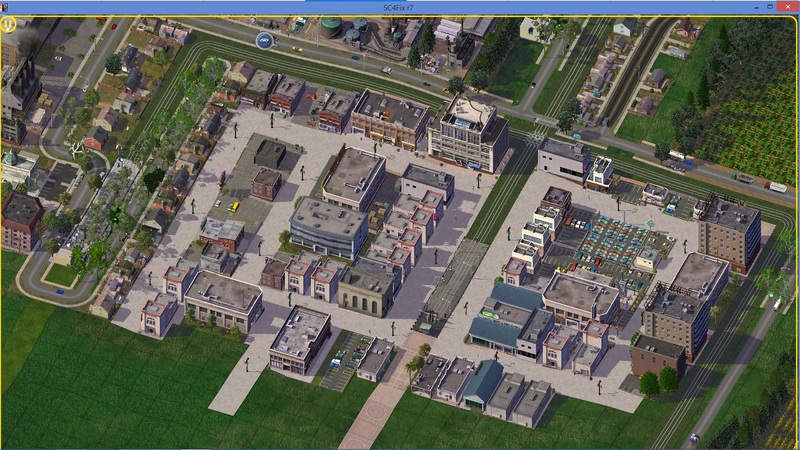 In my newest city which I just started .. i did use one for freight purposes.. Thanks Brian for sharing with us the development of your new city Tibi. I like the idea of the pedestrianized commercial center. I note with amusement that there are parking lots with cars inside that area, those cars will have a great difficulty to leave their parking spaces... (The game doesn't 'know' about this and the lots include those parking spaces, there is nothing we can do about it, but it is funny just the same). I am quite interested in the GLR stations that you are using, developed by Tibi, so please use them a lot and show us some implementations. Haha I guess they are driving on the sidewalks! Love outdoor malls though. Nice district, thank you for sharing. Sorry I have not done a CJ Update in awhile here ! The city has about 9,300 farm tiles. it is approaching 10,000, which has only ever been achieved by 2 other cities in this region before. Far workers are about 2,500.. 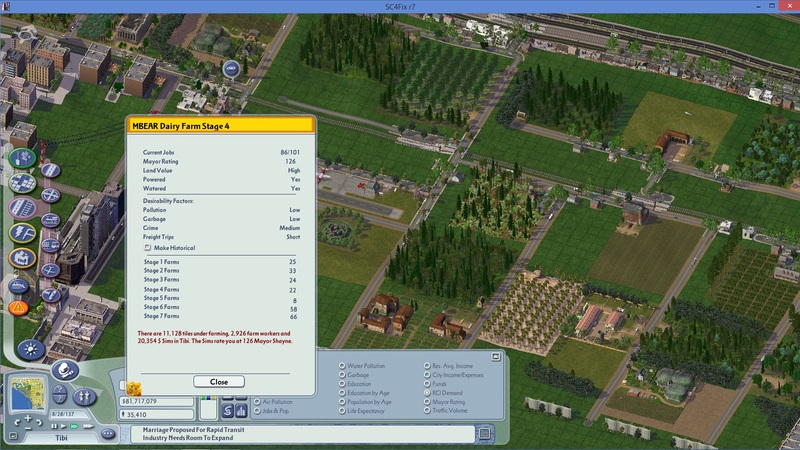 I am not sure what the most farm workers ive ever had in a city ..
How do you tally the number of tiles occupied by farms? For that matter, how do you tally the number of tiles for, say, residences, or commerces? are there running counters of these elements? That's a fairly substantial population for a farm city. Looks nice, well done! 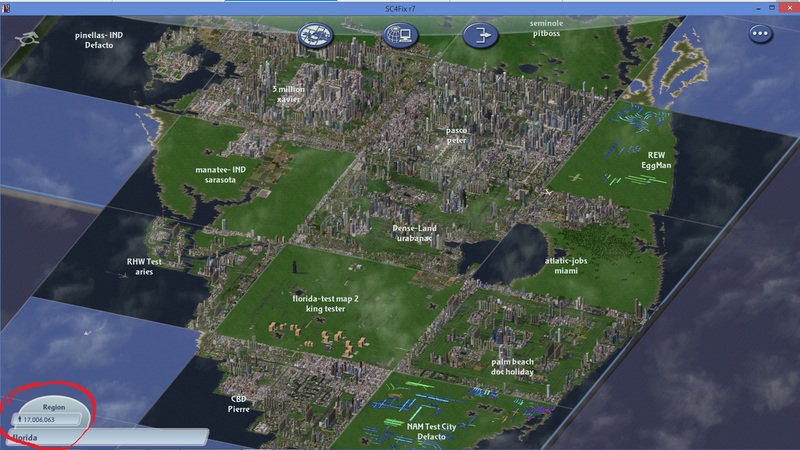 What are your long term plans for the city? As you can see some of the cam farms come with some pretty good " farming stats"
Quote: What are your long term plans for the city? I think pretty much the usual..